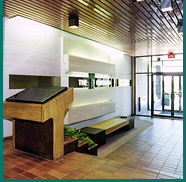 Abundant surface parking on all sides of the building. 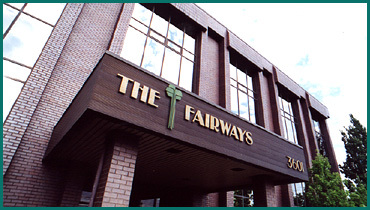 The Fairways Building was built in 1982 and is very well maintained. 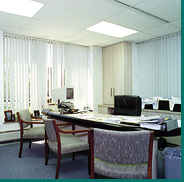 T-1 internet access is available to all tenants at a minimal charge.